What’s the Price for the 2019 INFINITI QX30? How Many MPG Does the 2019 INFINITI QX30 Get? What’s New for the 2019 INFINITI QX30? The 2019 INFINITI QX30 is the INFINITI company’s latest car to debut on the market and their newest QX30 model for the lineup. 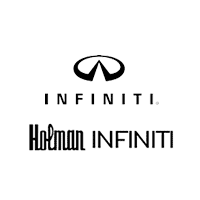 The new INFINITI is an SUV that has all the qualities of a coupe and a hatchback and comes with some newly added cargo space. Also included in the newer features is forward-collision mitigation that comes for all trim models, better trim names and for some models, a new panoramic sunroof. The QX30 operates with a 7-speed automated manual transmission, contains a front wheel drive train and for the Essential trim model, has a center slip differential feature. The engine is capable of generating 258 pounds of torque when in motion and gets up to a 208 horsepower rating. The new INFINITI QX30 is packed with all sorts of interior features, decorations, comfort settings, and safety protocols meant to protect and astonish all of its occupants. As an SUV mix, the QX30 can seat up to five people and comes with a more luxurious cabin than last year’s model. The vehicle also comes with some interior packages and options, like illuminated kick plates, a navigation package and for the advanced models, a cargo package and ProAssist package. In addition to having extra cargo space and more seatback storage, the vehicle also contains a rearview camera for giving drivers extra awareness and turn signal mirrors to give other drivers more awareness as well. Climate control is, of course, a standard feature with stronger air dispersion and cruise control to match it. The steering wheel is decorated in leather and has the audio, cruise and transmission controls attached to it. In terms of car safety, rear door safety locks and seat anchors are installed to give younger passengers all the necessary protections in the back. Emergency braking preparation and assist features have been added to serve as precautions in the event of brake damage or the need to get the vehicle to a sudden stop in time. A pre-collision safety system is installed to alert drivers of any potential for car accidents and a post-collision system is in place to give a damage report, should an accident have already taken place. 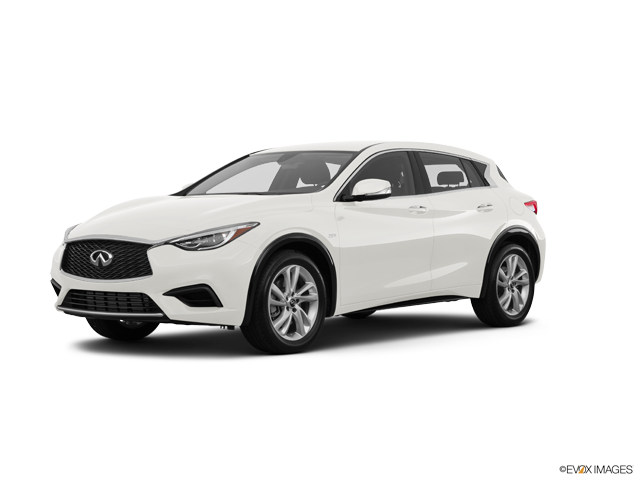 The 2019 INFINITI QX30 is now up for purchase at any local INFINITI car dealership. Any customer looking to learn more or is thinking of making a purchase can visit their closest branch and get in one for a test ride. At any dealer, customer satisfaction is always going to be the first priority. * Price is Manufacturer’s Suggested Retail Price (MSRP). MSRP for excluding destination charge, tax, title, license and options. Dealer sets actual price. ** 2019 EPA Fuel Economy Estimates. Actual mileage may vary with driving conditions – use for comparison only.